Is your aging family member prepared for colder temperatures and possible winter storms? There are some important safety measures that are often overlooked. 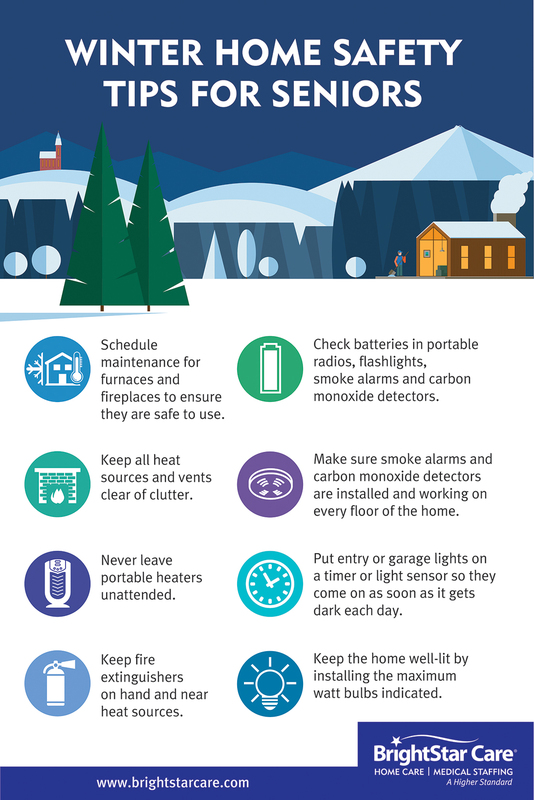 Make sure the home, whether you are living with your loved one or they live on their own, is fully equipped and ready to handle those chilly winter days with this helpful guide.